Hi girls, The Spring is almost here and I really love this season. Not too hot, not too cold, just pleasant atmosphere!! Spring is the time to dress up with some bold colors, trying vibrant colors, Floral Prints which symbolize energy. Not just clothing, I insist trying new makeup as well. 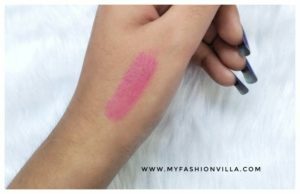 You can try some bright shades in Today I will show you Oriflame The ONE illuSkin blush, which is latest launched by Oriflame. It’s not just a blush but a combo of Blush + Highlighter. Let’s check in details. 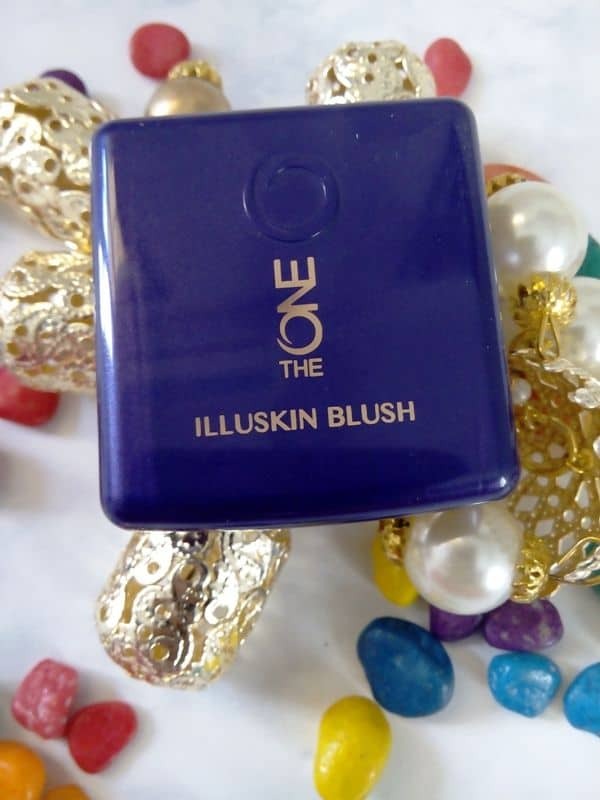 Oriflame The ONE illuskin blush duo comes in a purple colored plastic packaging. It’s a tiny size square packaging which comes with mirror. The packaging is quite sturdy and compact in size. 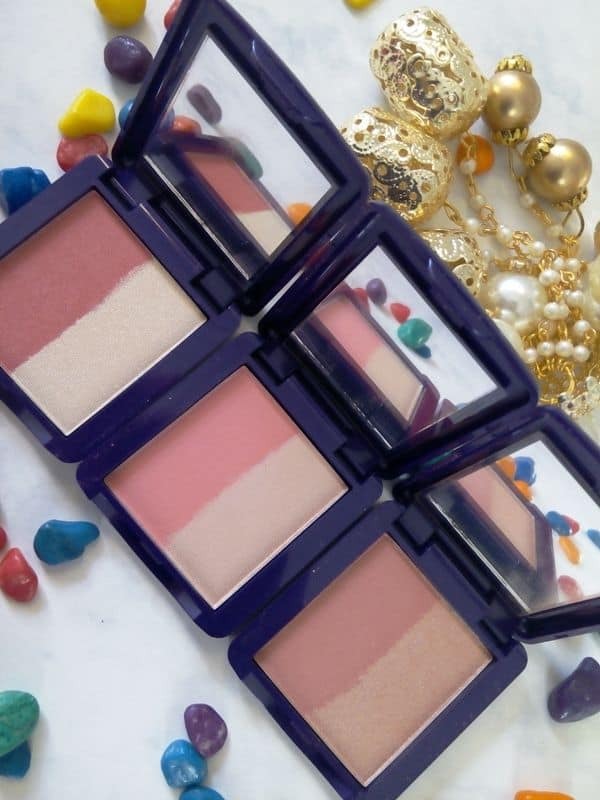 You can easily place this blush duo in your makeup kit. 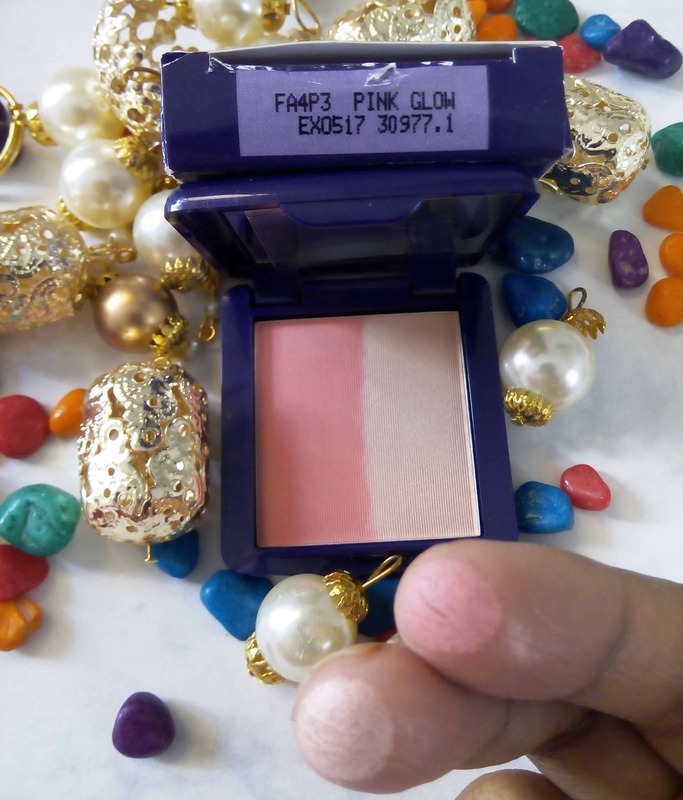 The shade Pink Glow has baby pink colored blush with a very mild shimmering bronzer as a highlighter. I guess the shade will suit the most to the fair skin beauties. The Shimmer rose option (The second one) has Rosy shade in blush with a highlighter which has subtle shimmer. This shade is perfect for whitish skin beauties and can be worn in evening time, when you can wear very mild highlighter. 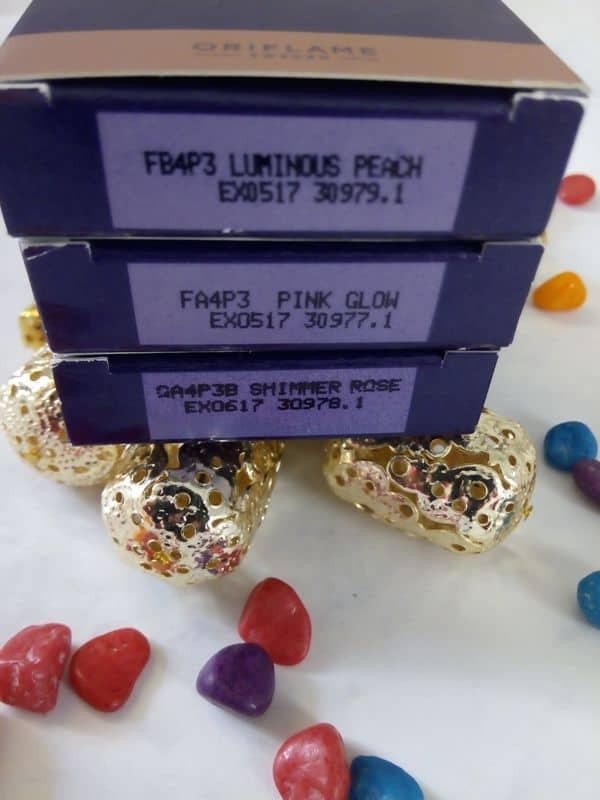 For the wedding and night parties and gathering, I love the Luminous peach, my favorite blush duo from all three options we have. I just love the peachy blush and the highlighter is awesome. 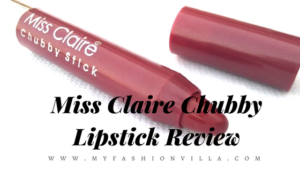 Yes, it has shimmer, but once it settles down on your chic bones, it looks fantastic. I used the same highlighter below my eye brow where my eye brows when they ends. And it really looks awesome. 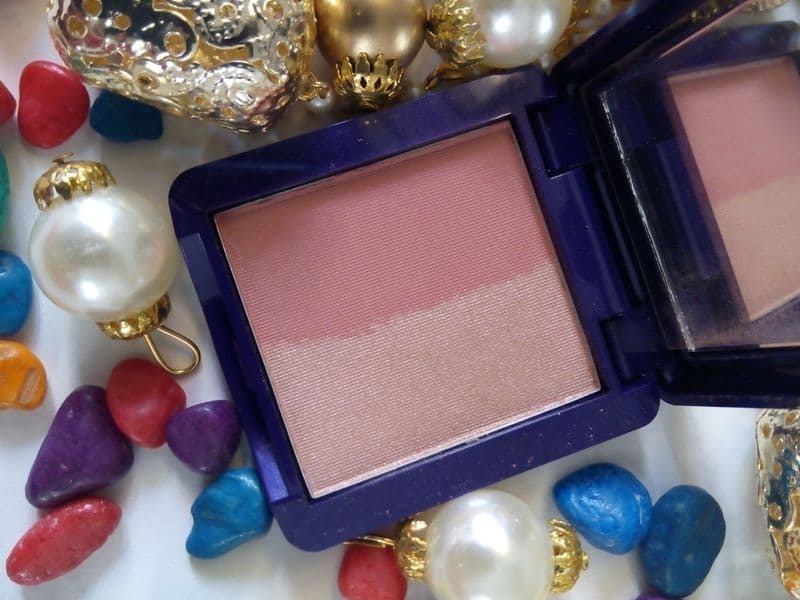 The shimmer part in Luminous Peach blush Duo helps in highlighting your eye makeup too. If you love Smokey eye makeup, just try this as a highlighter, You will love the result, I am sure. Really Good and beyond my expectations. It does not fade away or transfer off easily. After trying it 4-5 times, I can say, it stays as it is for 5-6 hours. Overall, I am really happy with the results. I do not like highlighter and bronzer which look too prompt on my face as the effect looks UN-natural. But that’s not the case with Oriflame the ONE illuskin blush duo. 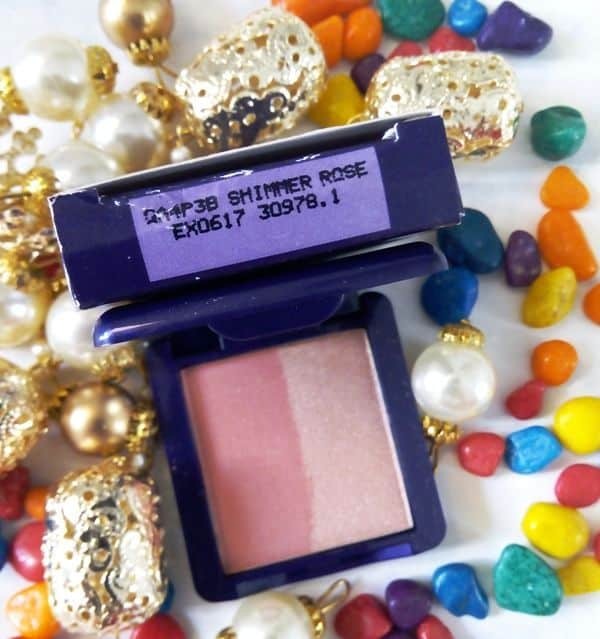 The shades are perfect for Indian skin gives natural pinkish glow and the shimmer part is quite subtle and buildable which again compliments blush and gives perfect glowing look. Final Words: You need to experience this product girls…. 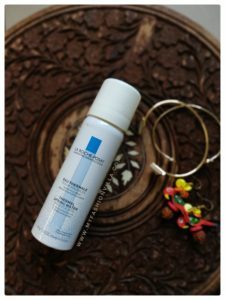 A must try from The ONE Range by Oriflame. 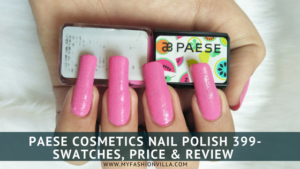 Hope This Review Will be Helpful Girls..
« How to Wear Feather Boa for the Party Look?